NEW!! 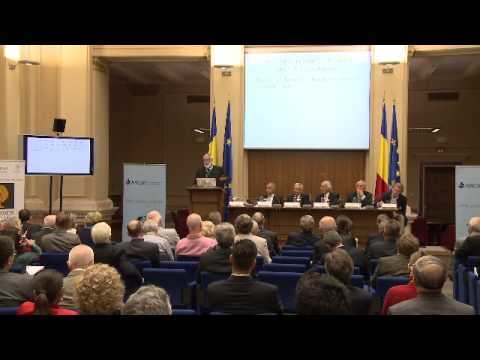 Dennis Meadow's Speech @ The Club of Rome Global Conference 2012 in Bucharest. The project has been presented at the Sunny Side of the Doc and at the Meetmarket in Sheffield. ZDF ARTE, NRK, TSI and Canal Plus Poland are on board!